since yesterday I am having trouble with my Contact Form in the Footer of my website. The Background of the form is not transparent anymore but white. I tried to type in "transparent" to the presets and also tried your css code but it did not work out. I would very much appreciate your help since I have really gotten out of ideas. Thanks a lot and best wishes from Berlin! 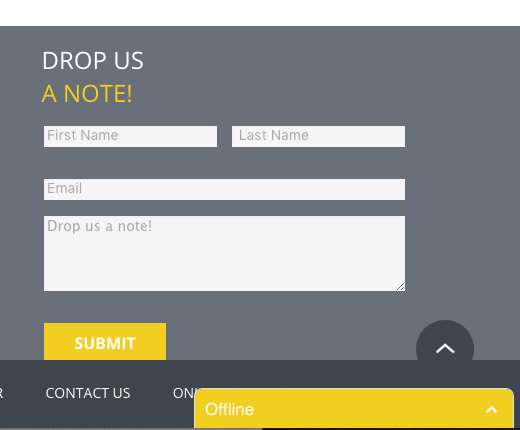 I have added the next CSS to your 'Contact Form Website' form. Please re-check the form now to see if the issue is fixed. Thanks a lot Mike, but unfortunately this did not help. Can you please provide a link to the web page with embedded form? We will inspect it to see what is causing the issue. I am sorry, I have found the form and checking it now. The form was probably not properly saved the first time. I have re-added the CSS mentioned above, and it appears to be working fine now. great Mike, thanks so much!! It works perfectly fine now!